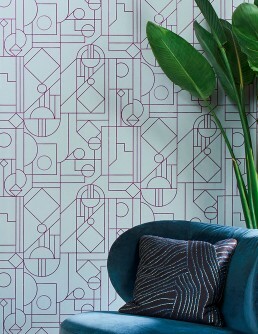 Flock Wallpapers open up new dimensions in interior design. 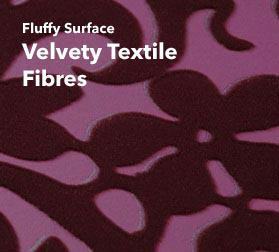 Flock fibre technology gives a 3D-feel to patterns and motives and creates plasticity. 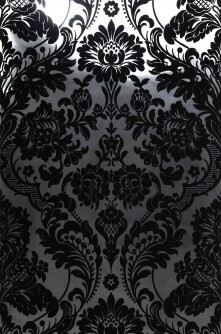 We use very short rayon fibres which are glued to the backing material, and then apply an electrostatic charge to make them straighten up vertically. 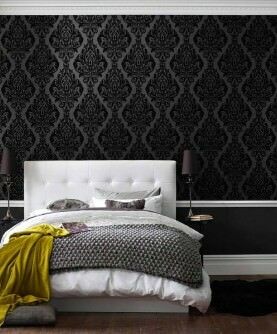 This creates an even, velvety surface. 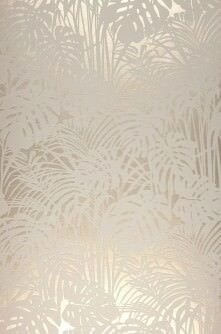 The special high/low structure that characterises Flock wallcoverings creates gentle movement in the room; the fluffy elements add warmth and cosiness. 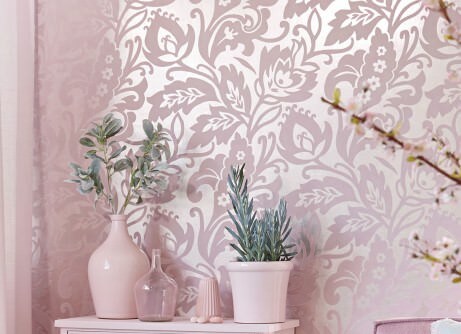 Our Flock wallpapers invite you to touch and feel, and the large variety of colours, patterns and motives cannot fail to impress. 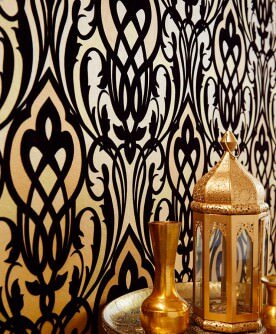 The first Flock wall covers were made in the early 17th century. The technique used then was much simpler, and the craftsmen of the time had to do without the handy electrostatic charge method. 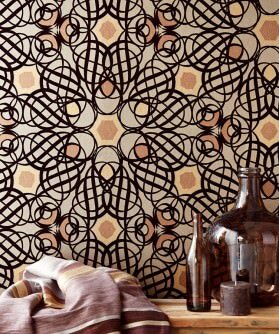 Glue was applied to stencilled or stamped patterns; new wool or silk dust was used as flocking material. 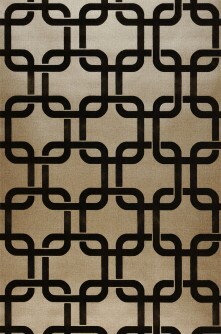 Modern technology allows for smooth and even flock coating and a multitude of design variations. 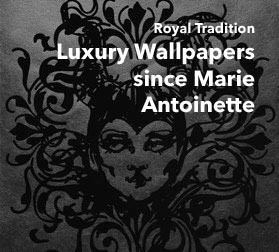 Baroque patterns, Art Nouveau elements, figurative or abstract motifs can all be applied in the design of Flock wallpaper to create unique styles and provide a sense of history within a modern environment. 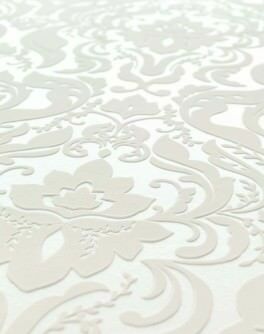 Our designers let their creativity roam free and compose beautifully intricate and artistic flocked wallpaper, providing any room with fascinating movement and structure. 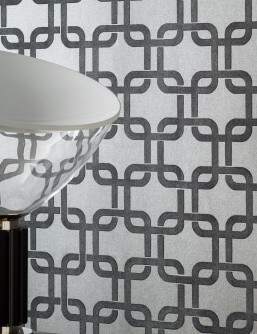 Complementary colours emphasise the gorgeously tactile three-dimensional effect. 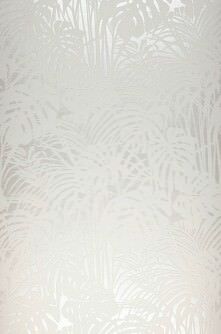 This type of wallpaper demands to be stroked, its soft surface soothes the soul. 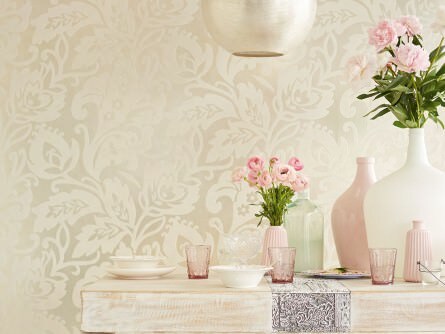 Discover new design trends in the world of flocked wallcoverings and choose from our large and impressive range. 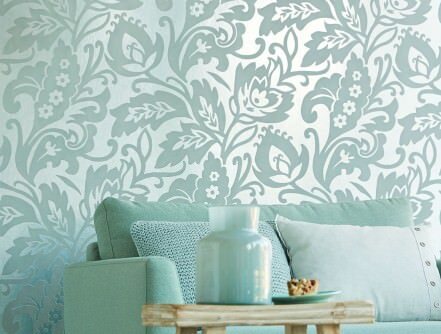 Dress your walls in luxurious velvet and silk – we are more than happy to help you find your personal favourite.